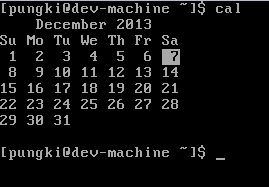 Beside date command, Linux also has cal command to display calendar. 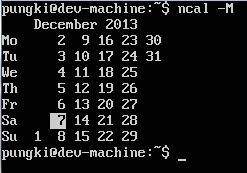 As its name, cal just show you the calendar in many ways. There is also ncal command which has same function with cal. Let’s start. 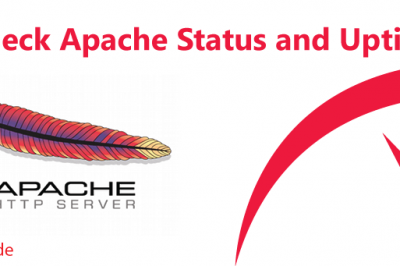 Cal is a built-in command which shipped in every Linux distribution. To run cal, just type cal on your console. 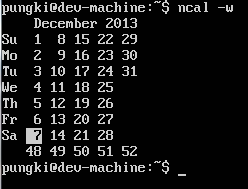 To display it in full year view, put the year you want to view after cal command or use -y year parameter. Let say you want to view 2013 calendar. As you can see, you can type in the full name of the month or simply abbreviated course. Julian days is days one-based which numbered from January 1. 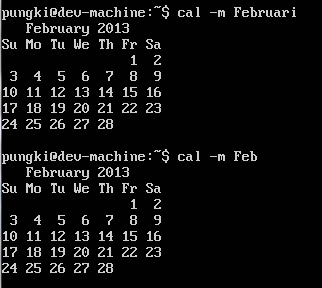 To print calender in this format, use -j parameter. 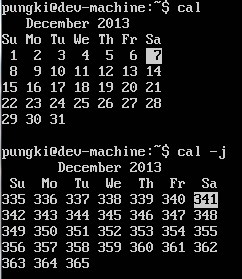 On Julian calender, we see that December 7, 2013 is converted into day 341 in 2013 year. 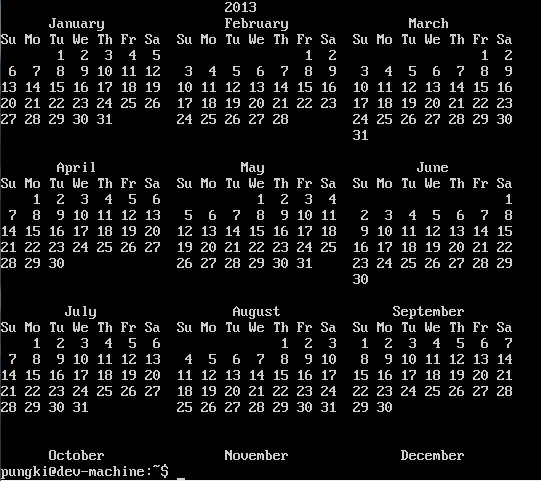 You can display calender in 3 month format. One for previous, current and next month. 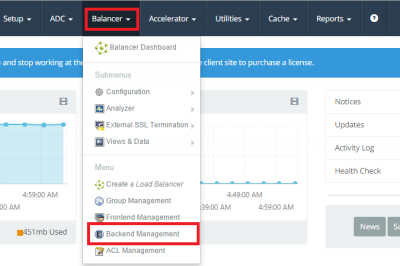 Use -3 parameter to do it. 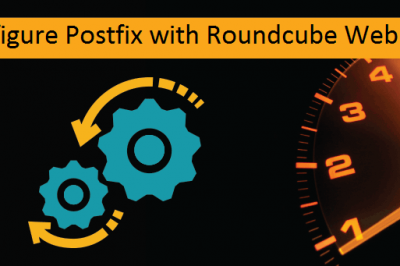 If you need to do it, use -A number parameter. If you need to do it, use -B number parameter. To show a week number, we can not use cal command. This time, we use ncal command. Ncal print a portrait view. The week numbers are printed on the bottom of each months. By default, weeks start on Sunday. 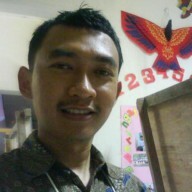 If you want to start on Monday, you can use -M parameter. Once again, this parameter is applied to ncal command only. 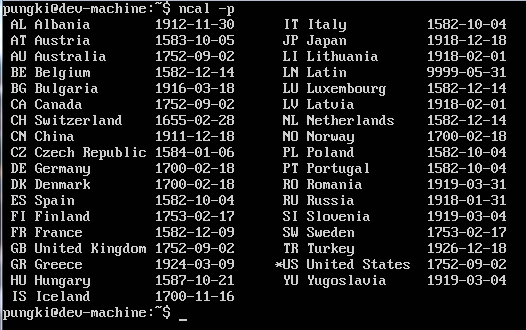 To print country codes in calendar, we can use -p parameter. This parameter also only applied to ncal command. But they producing the same function that giving us the information about calendar.